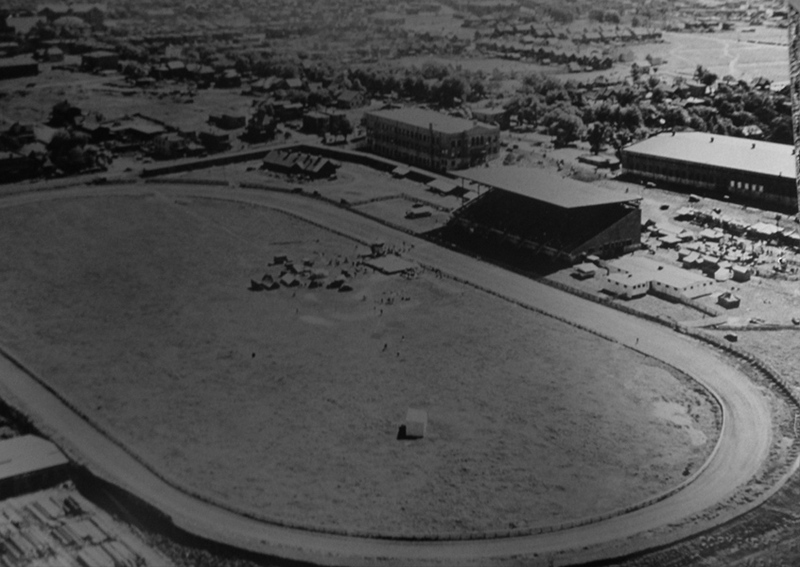 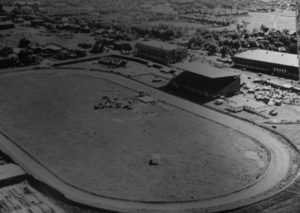 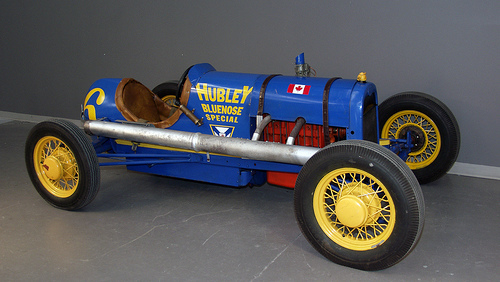 Visitors to the Maritime Motorsports Hall of Fame (MMHF) over the next few months will have the opportunity to view the Hubley Bluenose Special race car, a 1938 custom-built open cockpit marvel which beat the best race cars from all over North America. 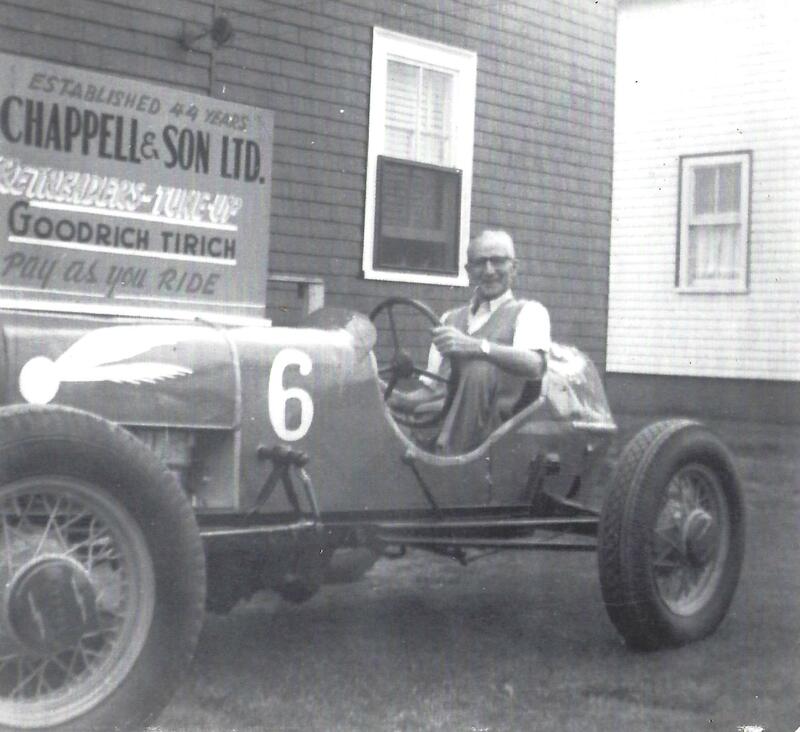 Reginald “Reg” Hubley in the Hubley race car. among a field of racers from Canada and the United States.